Summer Is the Best Time for Low Cost Oral Surgery! Discover oral surgery solutions that won’t break your budget! Every year, over 80% of children and over 60% of adults visit the dentist at least once, with oral surgeries accounting for about 3% of all annual dental care. 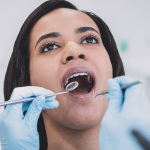 Oral surgeries can cover everything from routine care (such as wisdom tooth removal and gum treatments) to dental implants and reconstructive procedures. Since the recovery time can range from a couple days to a couple weeks, summer break is the perfect time to schedule your low cost oral surgery with the experts at Penn Medical Dental! Get plenty of rest, even if you don’t feel like it. Take it easy for 24-48 hours after your surgery, and as needed until your healing is complete. Keep your head up. Anytime you lie down or sit in a reclined position during those first 1-2 days, elevate your head with pillows to limit swelling and bleeding. Take your medicine. If you have a prescription for antibiotics and/or pain relievers, take them as prescribed and make sure you finish the course. Stick to a liquid or soft food diet. For the first 1-2 days or as long as you have significant pain, limit your intake to foods such as soups, smoothies, pudding, and the like–but don’t use a straw, and don’t eat anything sticky (such as peanut butter) to preserve clotting at the site. Eat for health and healing. In particular, eat foods rich in vitamins A and C, as the Academy of General Dentistry reports that getting plenty of vitamin C is one way oral surgery patients can ensure timely recovery. Keep it clean. After an initial period recommended by your surgeon, gently rinse four times a day using warm salt water. Be sure to rinse after every meal and snack to remove any food residue around the surgical area. Avoid hot food/drinks and chewing until the anesthesia wears off. 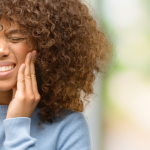 Since you can’t feel pain while you’re numb, you may burn or damage the soft tissues in your mouth. 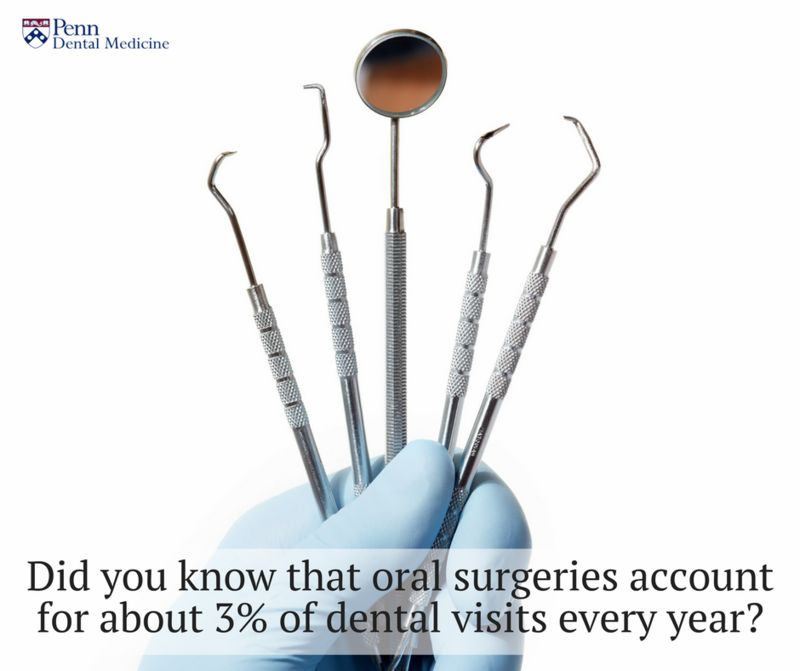 Don’t brush or floss the surgical area until advised by your dentist to do so. Even then, be sure to begin gently and use careful movements until healing is complete. Don’t bend over or do heavy lifting or strenuous exercise for at least 2-3 days after surgery. Don’t chew hard or crunchy foods (raw carrots, chips, etc.) in the area of the surgery for 6-8 weeks. Quit smoking. Smoking can interfere with the body’s healing process, and the suction can dislodge blood clots that protect extraction sites (creating the dreaded and painful “Dry Sockets”). Avoid alcohol for at least 24 hours, as it can also delay the healing process. 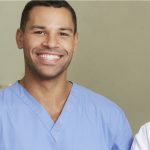 Who Should Perform My Low Cost Oral Surgery? A general dentist is an excellent option for routine dental check-ups and care, but for oral surgeries you should see a specialist. 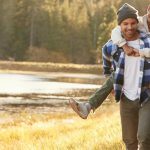 Trying to find reliable and affordable specialists can be discouraging, but Penn Dental Medicine provides access to expert, quality dental care that won’t break your budget. Penn Dental Medicine is for anyone who needs low cost oral surgery or other dental care, and is willing to go through our dental school´s process for care. We welcome your phone calls and applications. Contact us today!